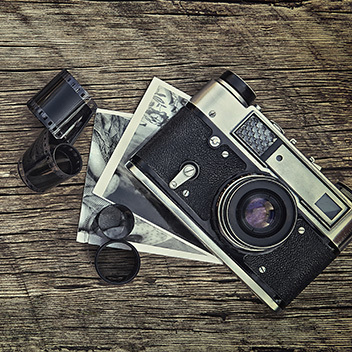 Your photography deserves the very best – and that’s where Digitalab comes in. With our professional film scanning service, you can transform your film into stunning, high quality digital images – and the good news is it couldn’t be easier. simply give us a ring on 0191 232 3558 or drop us an email at info@digitalab.co.uk. 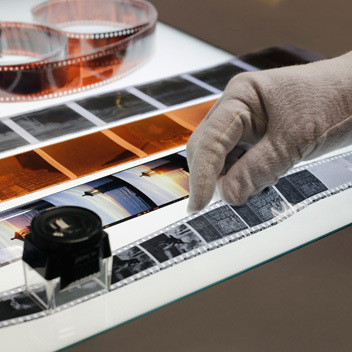 With film scanning services available in low, medium and high resolutions from 35mm, 120 and 5×4 film formats, Digitalab’s state-of-the-art film scanning services give you the chance to share, process and print your photos however you want. 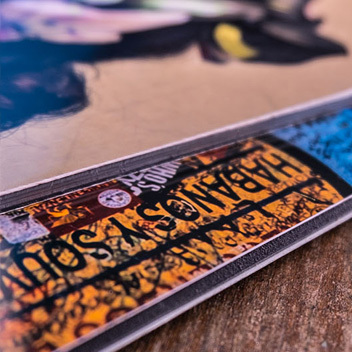 Medium format scanning goes up to a maximum of 6x17cm in panoramic format and high res film scans will be made using our Hasselblad Flextight Film Scanner. If you need some help figuring out which option is right for you, we can help. For advice or enquiries on your film scanning needs, call or email us today. If you are not sure which level of scanning you require or if you need images saved at a specific size or resolution then please contact us for advice and pricing. All scans are colour corrected and checked for dust marks. *File sizes are approximate and are for guidance only. These prices are for individual scans and are priced per single frame scan. If you require a large number of scans we are happy to offer you a quantity discount. Please contact us for a quote. *File sizes stated are approximate and are for guidance only.